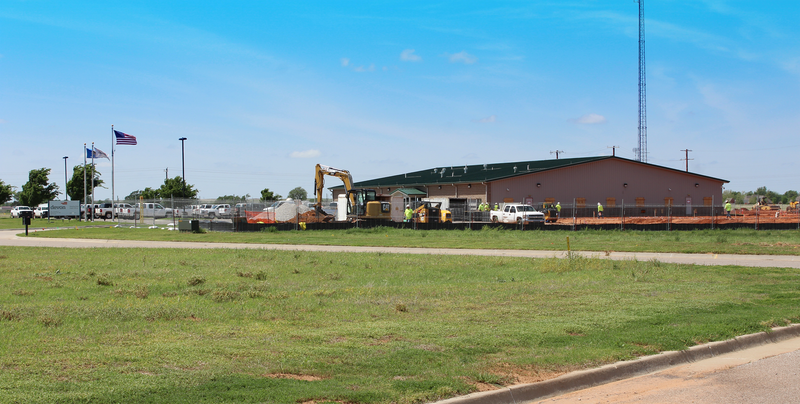 We are finalizing some big infrastructure projects spearheaded by our “Yes Weatherford” campaign to make Weatherford an even better place to invest in for the future. 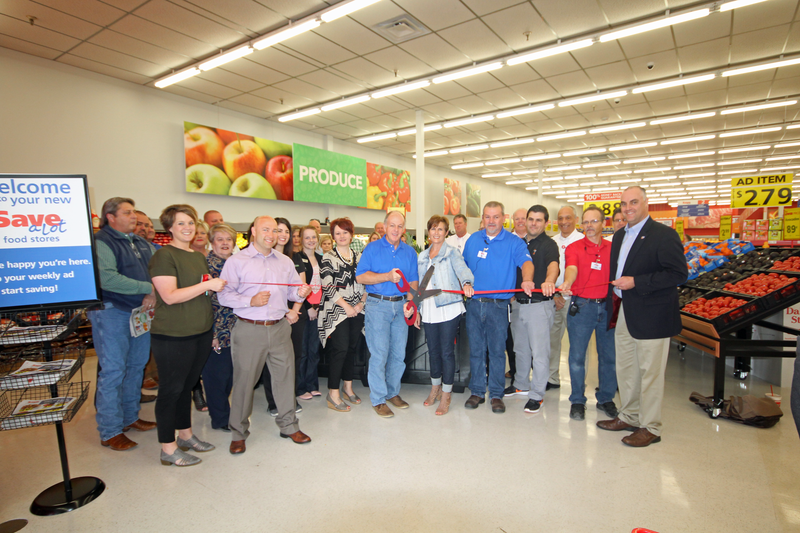 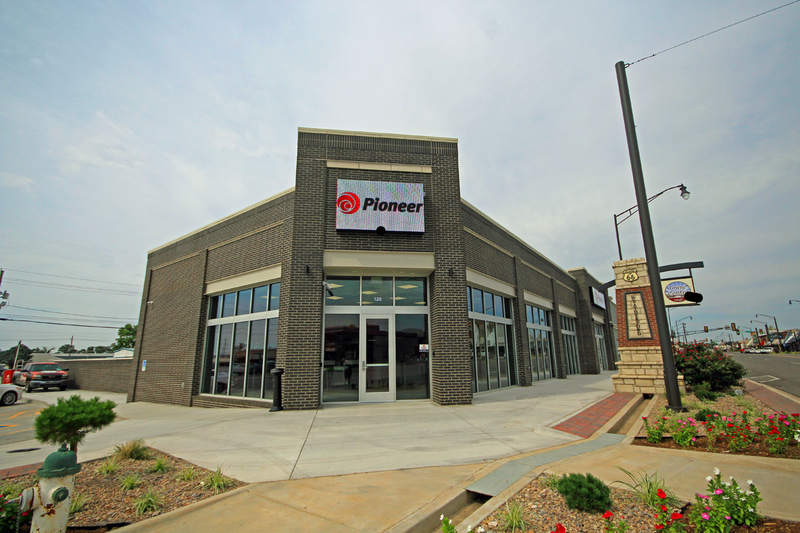 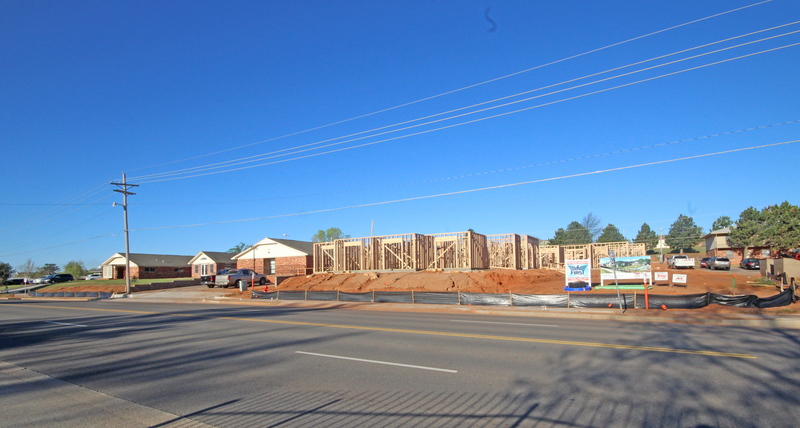 We recently completed the $25,000,000 Pioneer Cellular Event Center, revitalized Main Street, and are in the middle of a $10,000,000 reconfiguration of Interstate 40 exits, just to name a few. 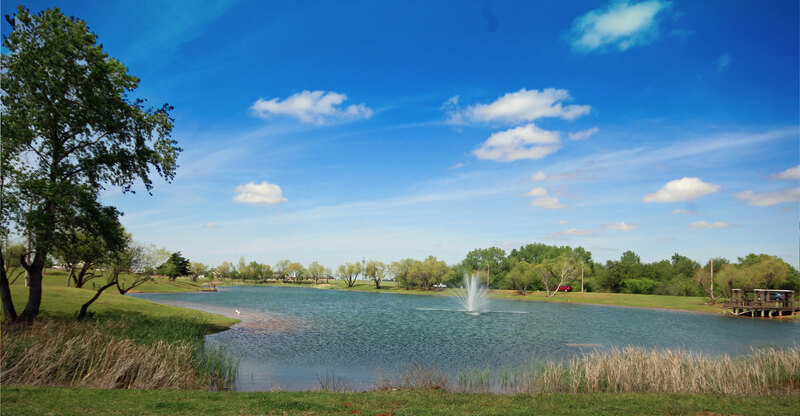 As the home of Southwestern Oklahoma State University, we stay busy with events like concerts, sports tournaments, and celebrity speakers. 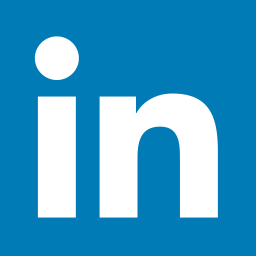 We are here to help you kick-start your business. 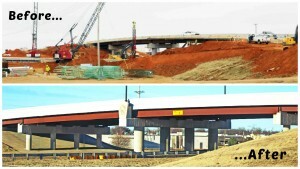 Join the progress! 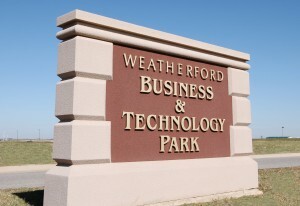 The Weatherford Area Economic Development Foundation (WAEDF) is an organization made up of leaders from business, government, and education who are invested in the growth of Weatherford. 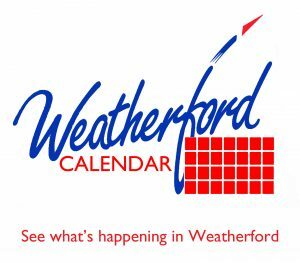 The WAEDF meets monthly to learn more about economic development and to support the start-up of new businesses in our area. 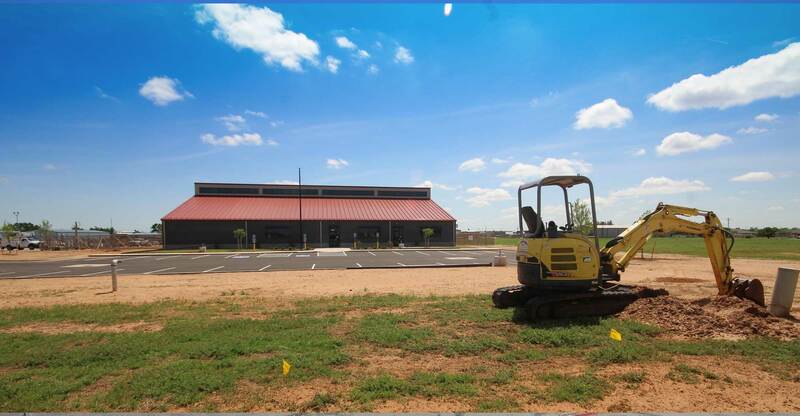 The Weatherford Industrial Trust (WIT) is a non-profit organization that provides opportunities for established companies and start-up entrepreneurs to launch operations in western Oklahoma by providing premium quality, construction-ready business sites at a fair price. 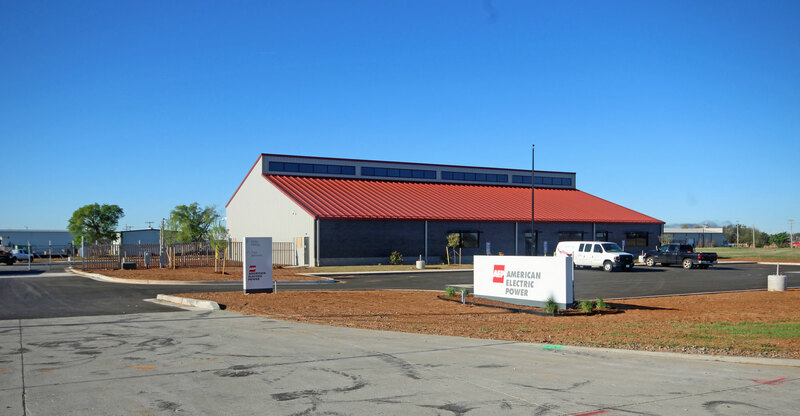 The WIT helps our partners get open for business quickly and efficiently to allow a faster return on investment. 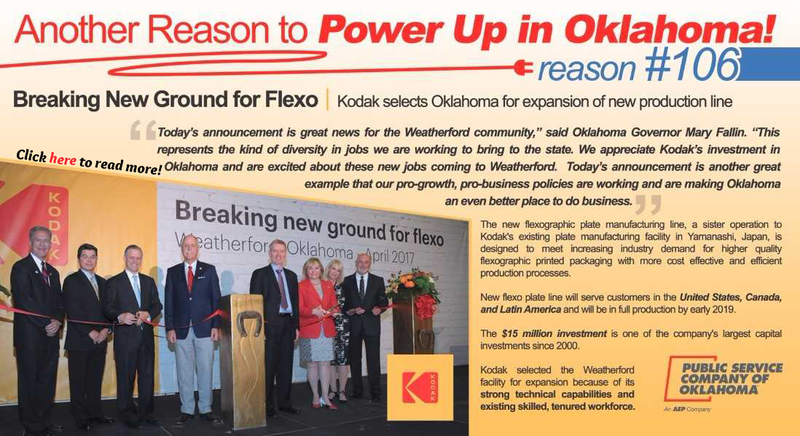 Enabling successful business in the Weatherford area to create vibrant economic development is our mission. 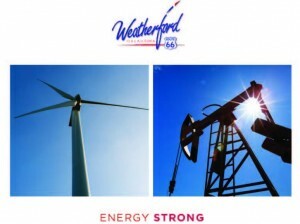 The Weatherford Industrial Trust is building success stories.